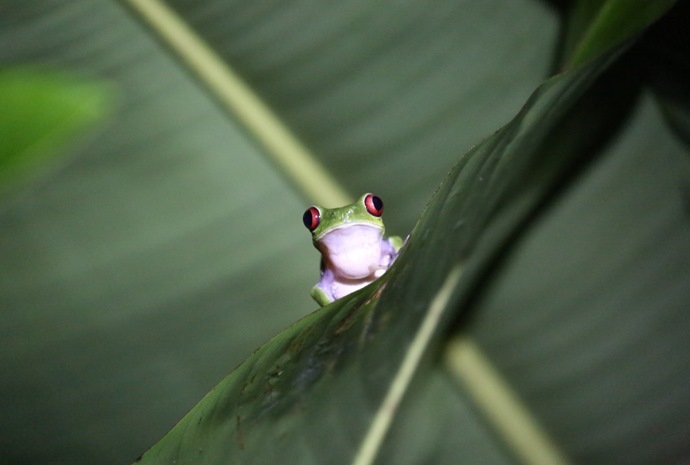 Keep reading below to find out more about the wildlife you can expect to encounter on your Ecuador adventure. 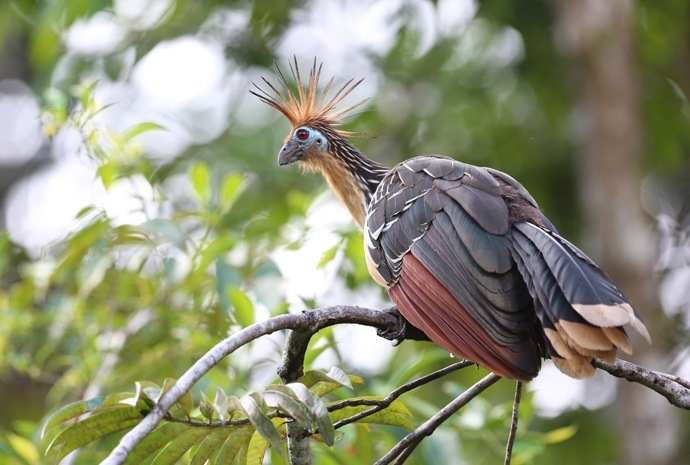 Travelling through the Andes of Ecuador you stand a rare chance of spotting pudu, Andean fox, puma, jaguar, spectacled bear and mountain tapirs as well as various hummingbirds and the great Andean condor. The mist-covered cloud forest regions of Ecuador are filled with bird species such as tanagers, hummingbirds, long-wattled umbrella birds and plate-billed toucans. 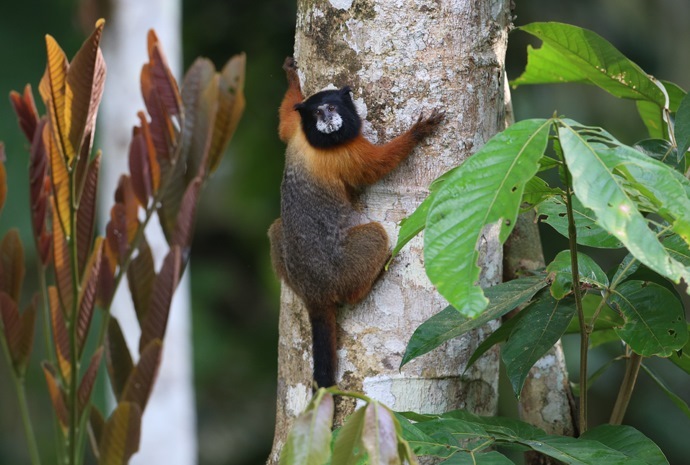 There are lots of primates in the forests, including spider, squirrel and woolly monkeys. The Galapagos Islands boast a wide variety of wildlife, including many unique and rare species. Here, animals, birds and reptiles have no fear of humans and can be encountered and seen close up. See our Galapagos section for more info on these incredible islands.